Better design results in a home that flows better, and “works” better for you and your family. Great design is what makes your home flow. It’s what makes it work. It’s what makes it fit the way you really live. 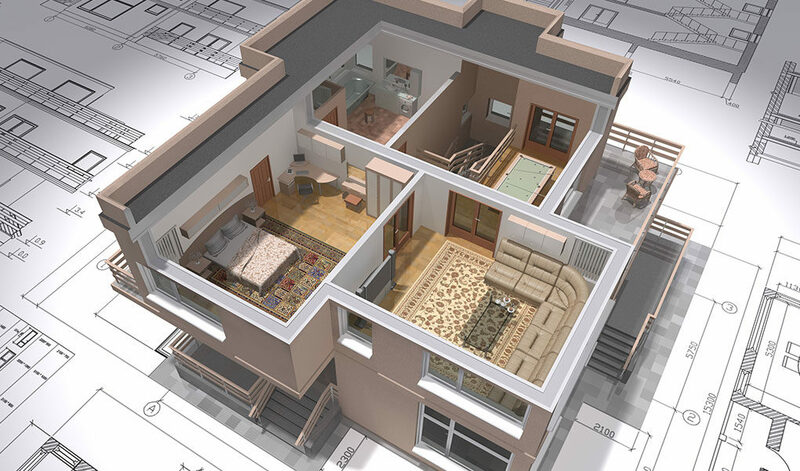 Our myriad of home designs and upgrades has everything you’ll need to fit your lifestyle. From picking out your flooring, to glamorous bathroom options, beautiful fixtures, to the kitchen of your dreams, we can help! The GreenHeart Design Center offers a full service professional Design Team with the highest quality products available making your life more beautiful and easier. Headed up by General Manger Ed Metzel, we offer over thirty years design experience and will walk you through the process expertly. Our Designer Alexis Rossetti has over twenty years of home building and design experience expert in selections coordination. Stop in and see our new showroom expected to open December 1, 2017 in Boardman Ohio. Call 330-259-3070 for more information.